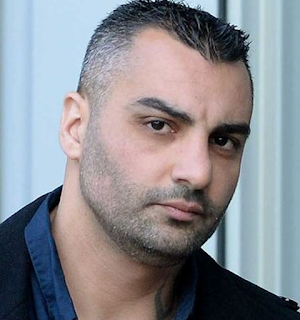 Police in Sydney are carrying out multiple raids on homes across the city's south-west in relation to the execution-style murder of former bikie boss Mahmoud 'Mick' Hawi earlier this year. 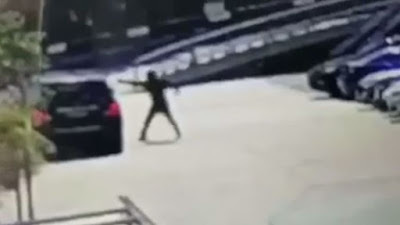 The former Comancheros boss was gunned down outside a gym in the city's south-east on February 14 in a gangland hit. National president of the Comanchero MC, Hawi was imprisoned over the bashing death of Hell's Angels associate Anthony Zervas in a wild brawl at Sydney Airport in 2009. Hawi was released from prison in 2017. Hawi kept a low profile before his murder.